Horizons magazine was revived by TEAM in 2006 with a semi-annual, full color, 84-page, perfect bound presentation that turned the heads of the evangelical publishing community. Generally, each issue featured two stories — one around 5,000 words and the other around 3,000 — much more than the attention span many of our readers could bear. Over time shorter stories were developed and, as we moved Horizons to a quarterly publication, we also implemented a complete redesign. 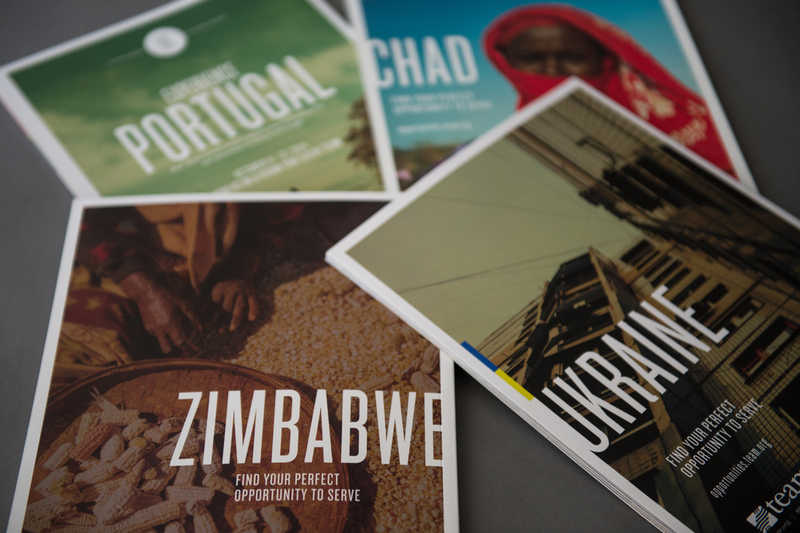 Today, Horizons is an award-winning publication with stunning photography, intriguing storytelling and modern design. Here is an in-depth look at the process of redesigning Horizons.